With Ella's complex needs, being a foster carer and trying to establish several businesses I have been thinking about my health. I've already had 2 operations this year and have another lined up for October or November; and I'll be no good to anyone if I end up depleted and ineffective. 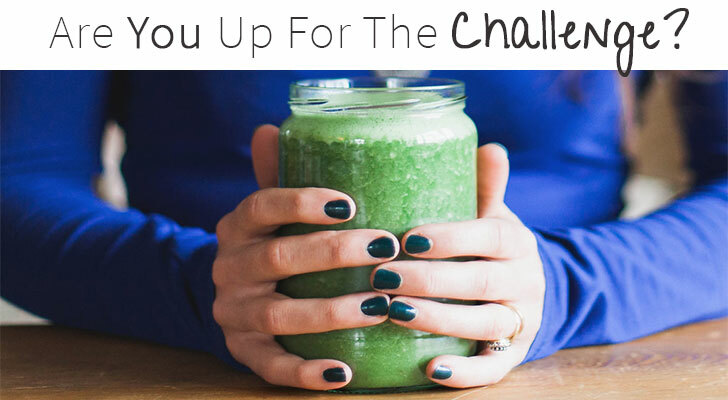 So after the success of the Whole 30 in January I was ready to try something else and read about the Green Smoothie Challenge. I admit I was totally dubious initially, I mean kale and spinach in drinks?? Seriously? 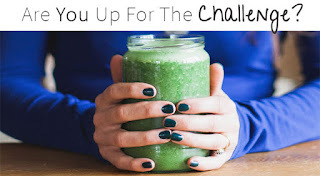 But I decided in for a penny in for a pound and the first thing I did was buy a NutriBullett (and O.M.G., it is every bit as awesome as the adverts suggest!). You don't need to, but it had been on our wish list for a while, so went for it. Then I read through all the information. Initially I thought, 'Eek! That's a lot of paperwork!' but it's actually very easy to read, lots of pictures and white space. If it can make kale taste good, I might try a green smoothie. I threw some kale into a smoothie just to see and I honestly couldn't taste it with the yogurt and fruit. It was green, but didn't taste bad.